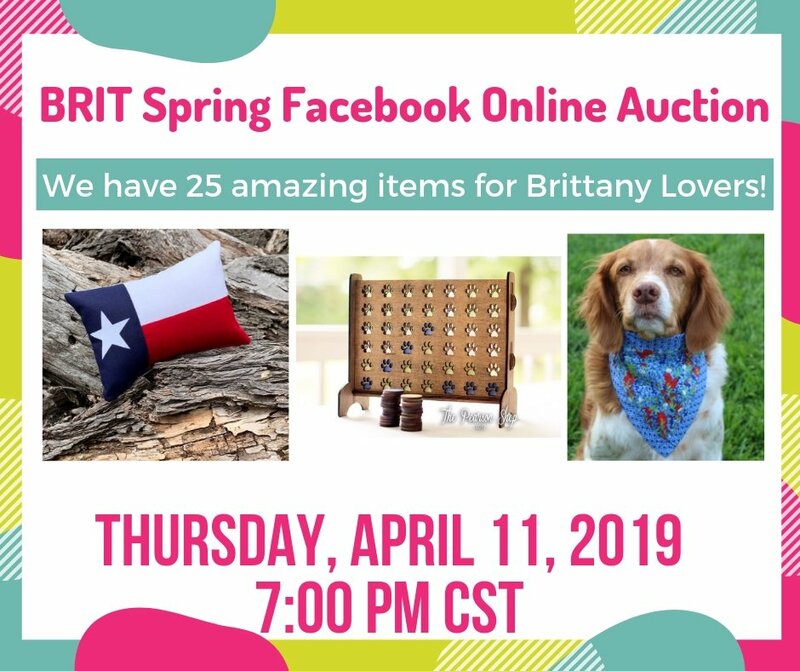 Join us Thursday evening, April 11th at 7:00 pm CST, for our LIVE Facebook auction. 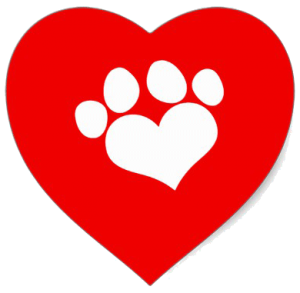 We have over 25 item up for auction for dog lovers. 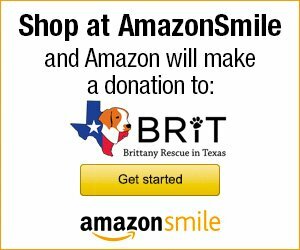 Help us raise money for our Emergency Rescue fund!